In the previous sections, you have learned the basics of working with SIMetrix/SIMPLIS. 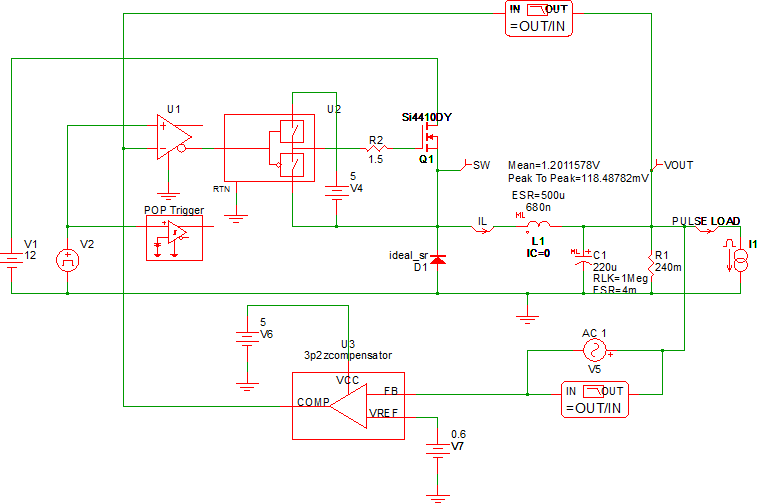 Next, you will start building high-level models using a building block approach, adding onto the synchronous buck converter developed in the first four chapters. How to parameterize symbols using expressions and the schematic command (F11) window. How to select a POP Trigger schematic node. How SIMPLIS runs all three analyses in a specific order - POP, AC, Transient. How to add hierarchy to your design. How to determine the evaluated values for parameter statements.